Jump River Electric Cooperative can provide you with a dusk to dawn light for a monthly rental fee of $10.45. To qualify for this program, your service must be an overhead service and the light must be mounted on the pole that host your meter. The Cooperative's yard lights turn on automatically from dusk to dawn using a photoelectric controlled, LED (Light Emitting Diode) fixture. 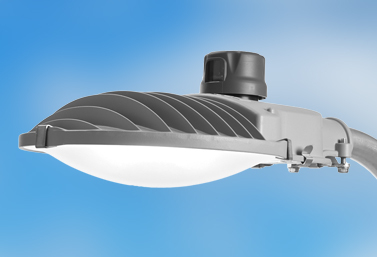 The monthly rental fee includes the LED light; energy consumption; and installation and repair of the light, if the light ever quits working from normal wear. Please contact our office to see if your service meets the requirements for this rental program. You can reach us at 715-532-5524 (Ladysmith) or 715-634-4575 (Hayward).